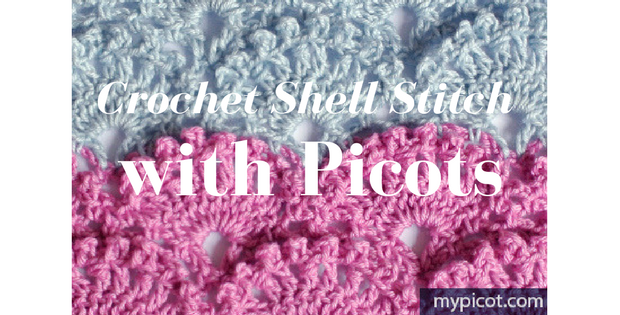 Learn how to soften scratchy yarn. I often find myself with skeins of yarn lying around from when I went a little crazy at sale. And most of the time those yarns are not the softest, to say the least. It makes we want throw them away just so I don’t end up with a scratchy blanket or jumper. 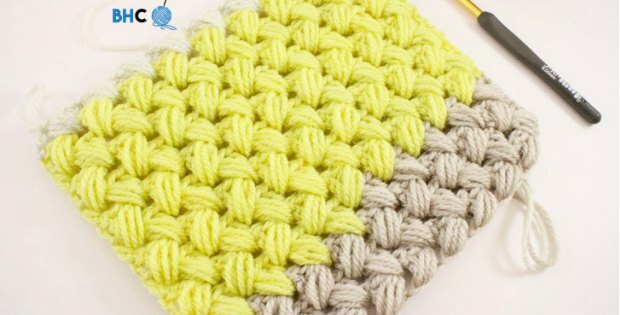 With this simple yarn hack, I have been able to use those not-so-soft balls of yarn without any worries. This is a very simple trick, which means that buying yarn on the cheap side is no longer an issue. How cool is that! 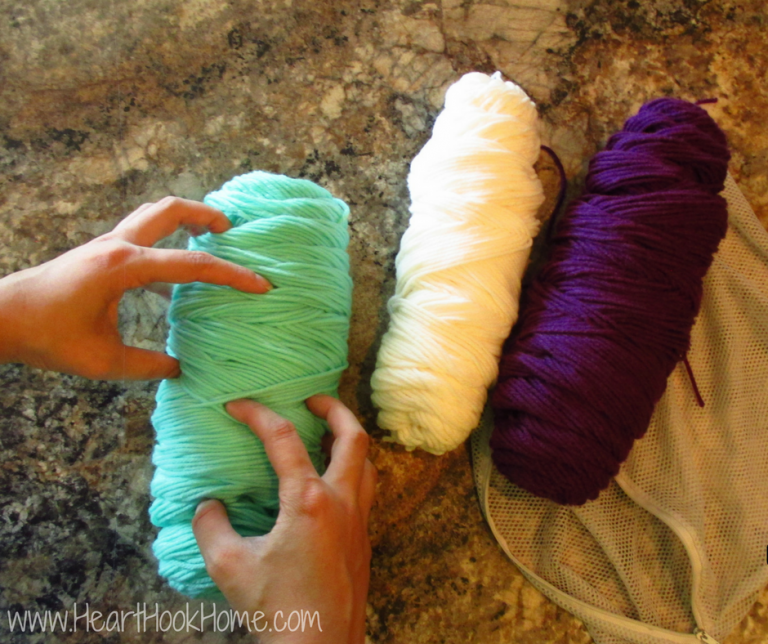 You will need to start by removing the label from your yarn and loosening it a little. 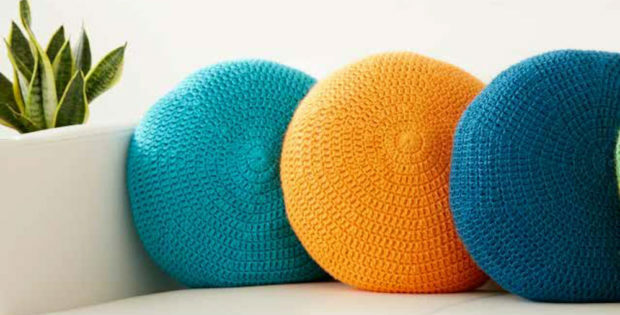 You can do this by getting your fingers into the yarn and just moving them around, as pictured above. 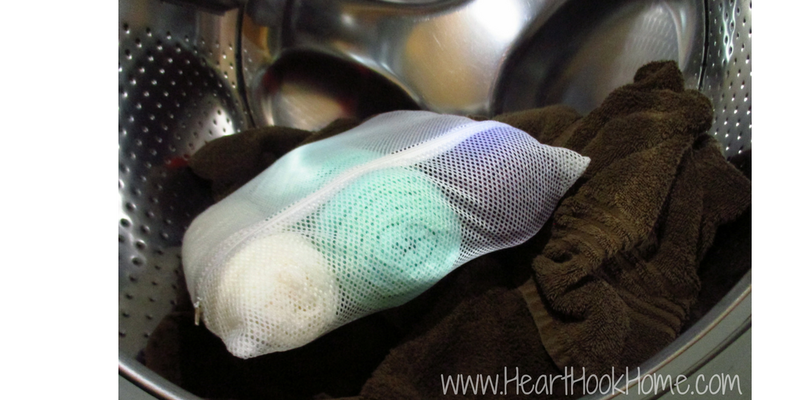 Place the yarn in a lingerie bag and put it in the washing machine for one cycle. Make sure you read the label of your yarn to see if the color will bleed. If it does, wash it separately. Now place the yarn in the dryer on a medium heat for one cycle. That’s it! 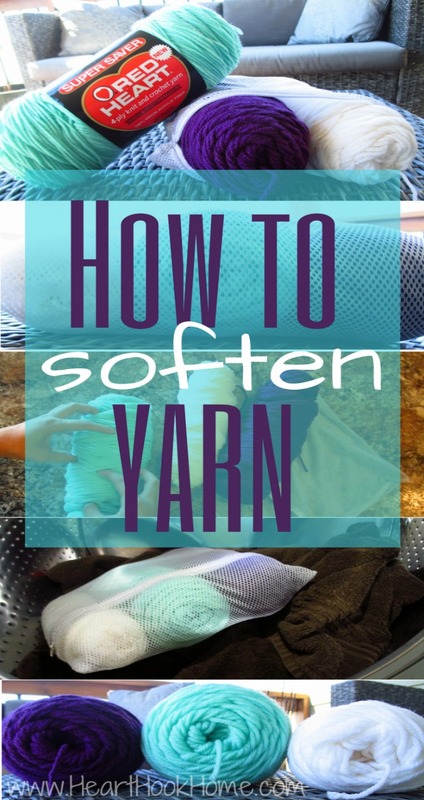 You will now have super soft yarn to use for the cuddliest of blankets.